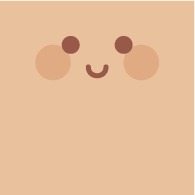 Your Cubetto Code & Colour can be used to make all sorts of cool computer graphics – we call them Cubetto Graphics. Get started with a number three, then flip it around and you have the letter E! Attach two pens to Cubetto, one on the left and one on the right side, using your Doodle Band. 1. Insert the block formation shown in the photo into your control board. The sequence of blocks in the main part of the board is as follows: Left – Left – Function – Forward – Right – Right – Function – Left – Left. 2. In the function line, enter the following blocks: Forward – Right – Forward – Right. 3. Press the blue Go button and watch Cubetto draw your number three. 4. Flip the paper around and you have the letter E! 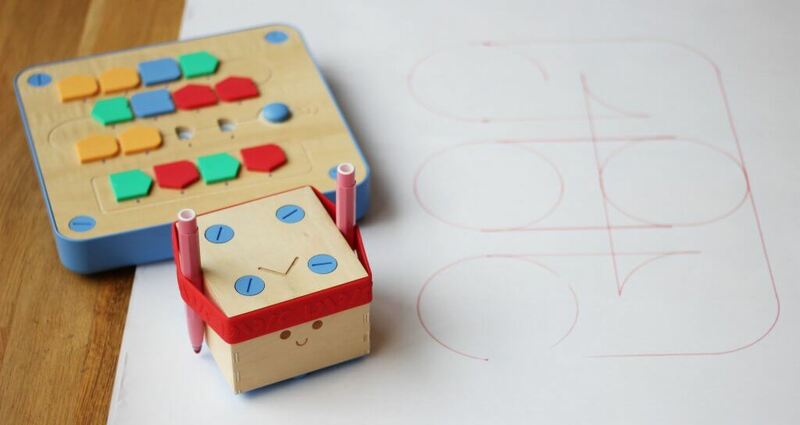 What else can you help your little robot draw? 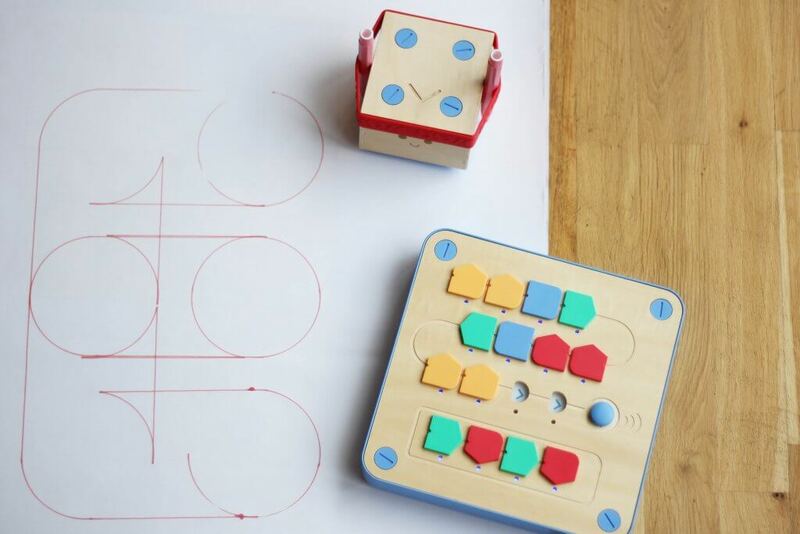 Share your Cubetto colouring creations with us on social media with the hashtag #DrawnWithCubetto – tag us @primotoys on Facebook, Twitter and Instagram! 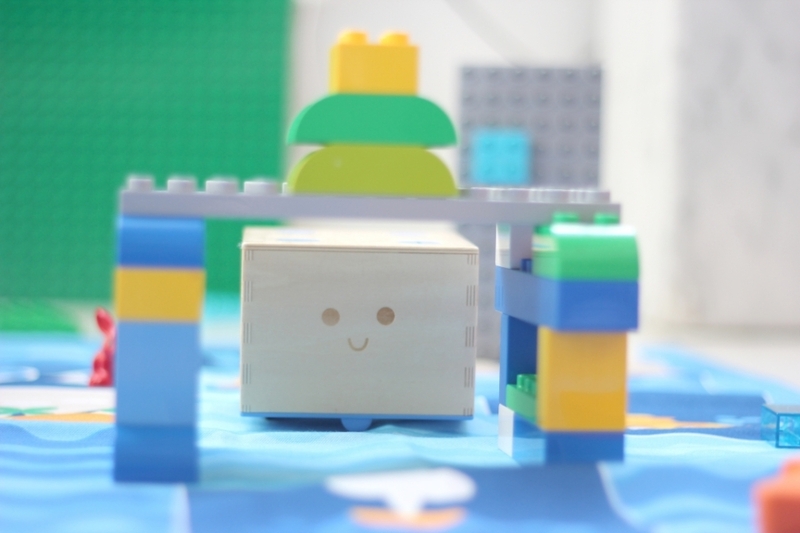 Gather your favorite construction toys or building blocks and challenge yourself to navigate Cubetto through an obstacle course of your own design. 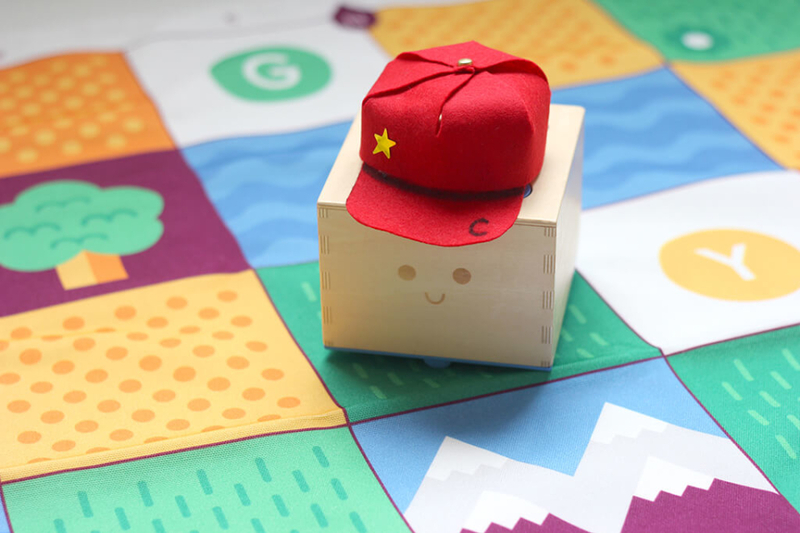 Make a baseball cap for Cubetto to don as you set off on outdoor coding adventures! 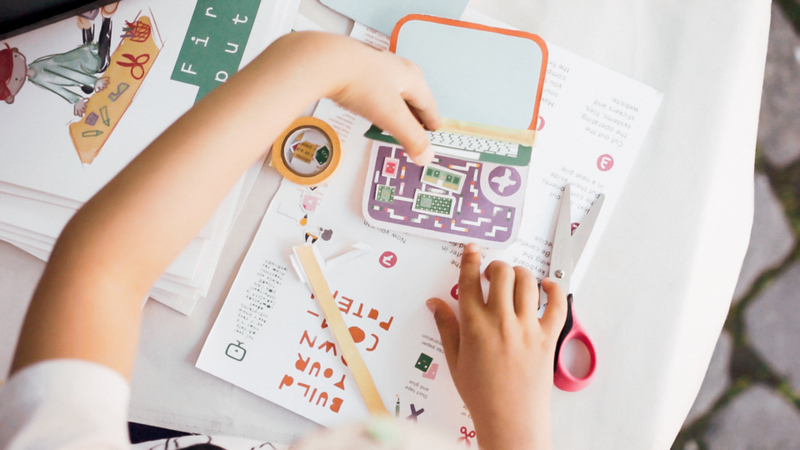 The best coding story books that are already empowering tomorrow’s software superstars. Sign-up to our mailing list, for updates on new releases, discounts and news.